Pregnancy is such a special time in a women’s life. A pregnant lady is growing a new life and preparing to enter into motherhood. In our fast paced life many women complain they do not have enough time-out to enjoy their pregnancy. The exceptional demands of pregnancy demands TIME OUT TO REST. Rest also enhances a mum-to-be’s connection with her baby. Pregnancy massage is designed to relax and pamper ladies so that they feel rejuvenated, calm and special. Babies love massage too. Ladies often report that their babies wake up and kick during the treatment. All doctors agree that a relaxed mother will have a happier and healthier pregnancy and possibly an easier childbirth. As a pregnancy massage therapist I take pride that I am treating not just one person but two or more! Pregnancy is a constant state of change. I love to reflect on my patient’s needs at each particular stage and tailor treatment accordingly. RELAXATION – massage relieves anxiety and stress, which may have adverse impacts on the baby with signs of an elevated heart rate. DEEPER SLEEP – when the body is in a state of relaxation it is easy to drift into deep sleep. Relief of aches and pains will make sleep more comfortable. NORMALISES BLOOD PRESSURE – by aiding circulation, massage eases the load on the mother’s heart. RELIEF OF ACHES AND PAINS – muscular discomforts, such as hip, lower back pain, leg cramps, and muscle tightness, which decreases range of motion can be alleviated. RELIEF OF SWOLLEN ANKLES AND FEET – through treatment of thoracic and neck tightness, headaches and oedema. INCREASED ENERGY – massage promotes improved circulation and eases the increase in cellular waste products. 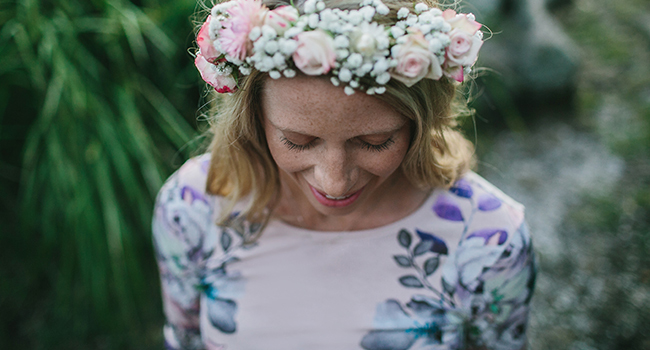 IMPROVED MOOD – massage can help relieve irritability caused by hormonal changes. BETTER VITALITY & NOURISHMENT FOR MOTHER AND BABY – increase in local and general blood circulation brings more oxygen and nutrients to the cells of the mother and foetus. IMPROVED MUSCLE FELXIBILITY – most helpful during the 3rd trimester and during the birth. 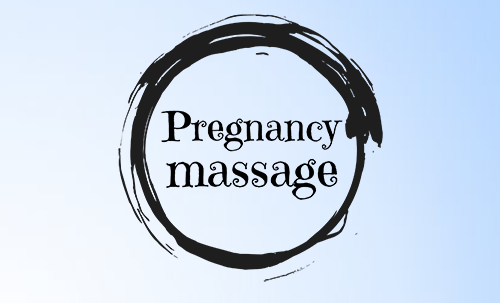 ENJOYMENT – massage offers the time for pregnant ladies to embrace this special time, rest and recharge. Larissa is available for naturopathi consultations at Better Health Clinics, Woolahra on Tuesdays, Wednesdays, & Saturdays. 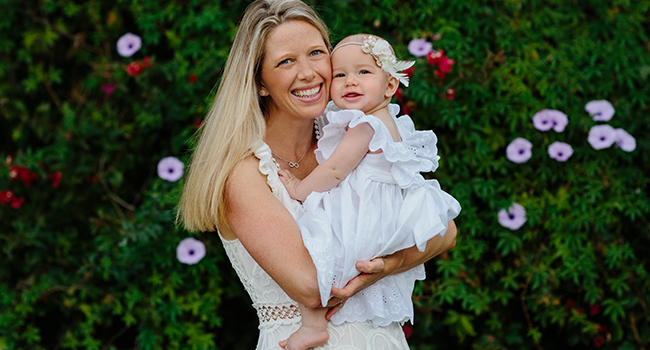 CASE STUDY From PCOS & endometriosis to IVF to pregnant!